We have been supporting charities and encouraging our students to participate in volunteer work to care for the disadvantaged community. 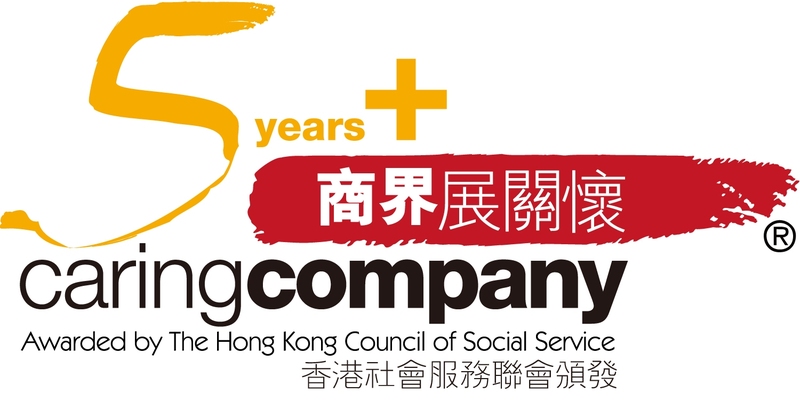 As in previous years, we will donate HK$22,000 of this Festival’s income to support The Community Chest of Hong Kong. 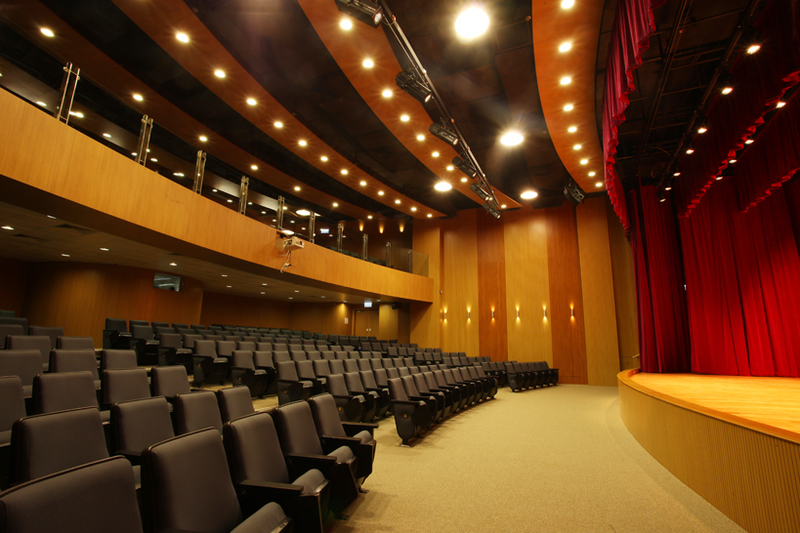 in front of hundreds of audiences!